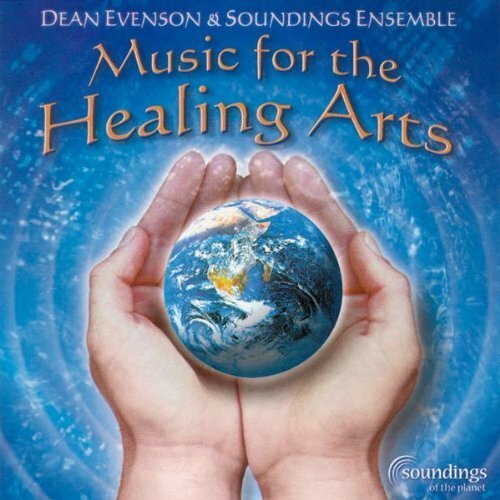 For over 20 years, Soundings of the Planet music has been used by both alternative and mainstream health professionals to support their practice. We are pleased to offer this definitive collection of music that has been time-tested and compiled with guidance from health practitioners. ""Healing Arts"" refers to a wide range of healing practices: massage, yoga, reiki, tai chi, meditation, acupuncture, feng shui, relaxation, movement...many creative therapies and personal growth techniques.